Our dental practice has the pleasure of treating patients of all age. Our attentive and friendly dental team cares about your comfort and well-being. Children and adults are welcome! The Canadian Dental Association recommends a child’s first dental visit at one year of age or as soon as the first primary teeth erupt. The dentist could then assess malformations, infant tooth decay and bad oral habits at an early age. Oral hygiene recommendations will be made. The Medicare card covers the cost of the initial dental exam. The first teeth cleaning visit at the dentist is recommended around 2 and a half years of age. A detailed exam, cleaning and fluoride application will help prevent cavities. 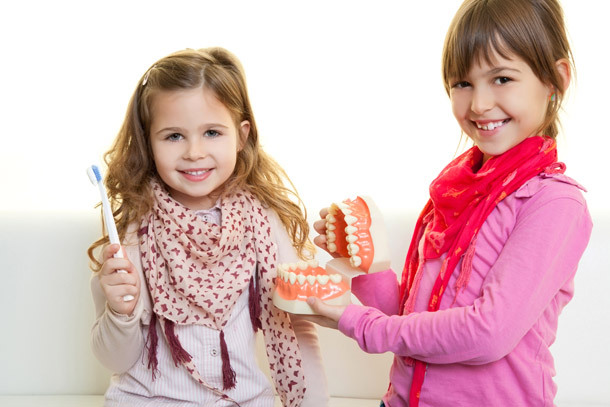 If your child frequently accompanies you to your dental cleanings, this first visit will be a breeze. We will introduce your child to our different instrumentation with simple terms that will help put him right at ease. 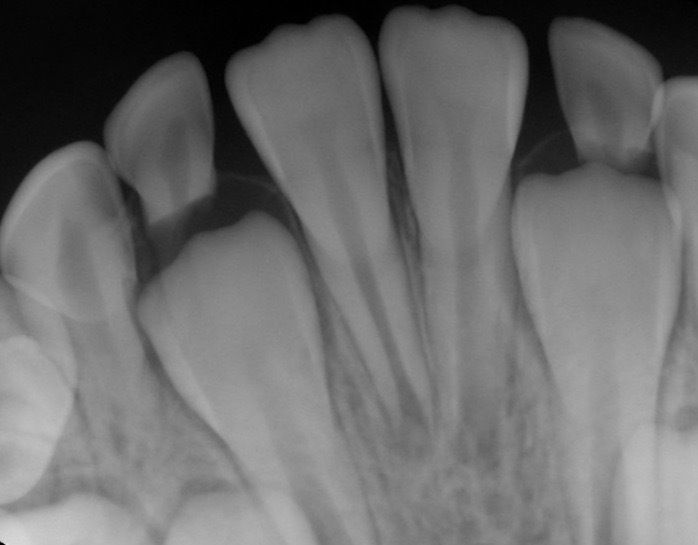 Children’s teeth begin forming before birth. 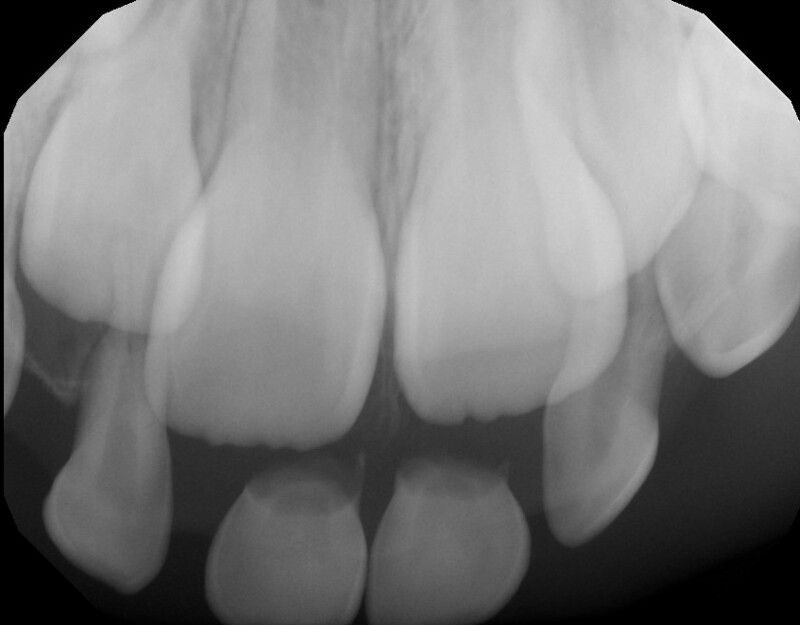 Eruption of primary teeth usually starts at 4 to 6 months and continue on till 36 months. Three-year-olds will normally have 20 primary teeth. Primary teeth only start exfoliating around five years of age. The last of them only fall out around 12 years of age; therefore, it is important to treat the decayed primary teeth. Brushing your child’s teeth is important in order to prevent infections. A smile can do wonders! At "Aux Petits Soins Dentaires", a young and dynamic team awaits you. It will be our pleasure to care for your dental needs in a warm and relaxing atmosphere. Come and get a detailed personalized assessment of your dental health. We will do our best to make you feel right at home. © 2019 APSD All rights reserved.